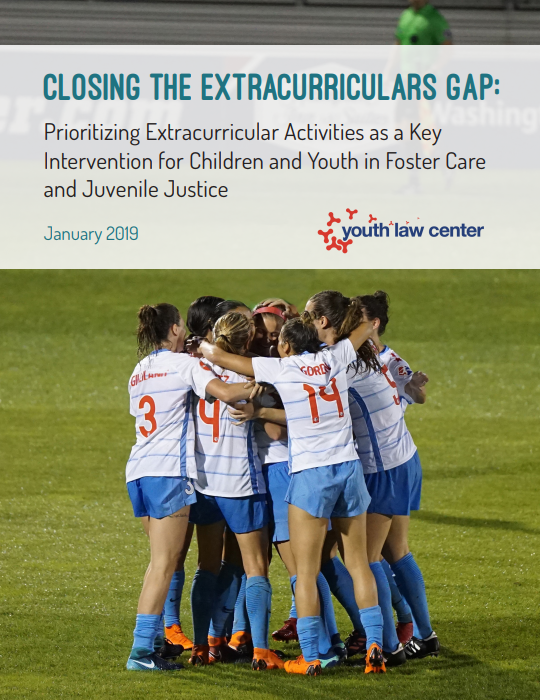 The Youth Law Center is proud to share a policy brief exploring the critical role of extracurricular activities for children and youth in the foster care and juvenile justice systems. The brief examines the benefits of extracurricular participation, the barriers young people face, and details inspiring programs working to ensure our young people have access to this crucial intervention. Systems must think in an entirely new way about extracurriculars: as a key intervention for children and youth — not an extra. Click here to read the full brief.